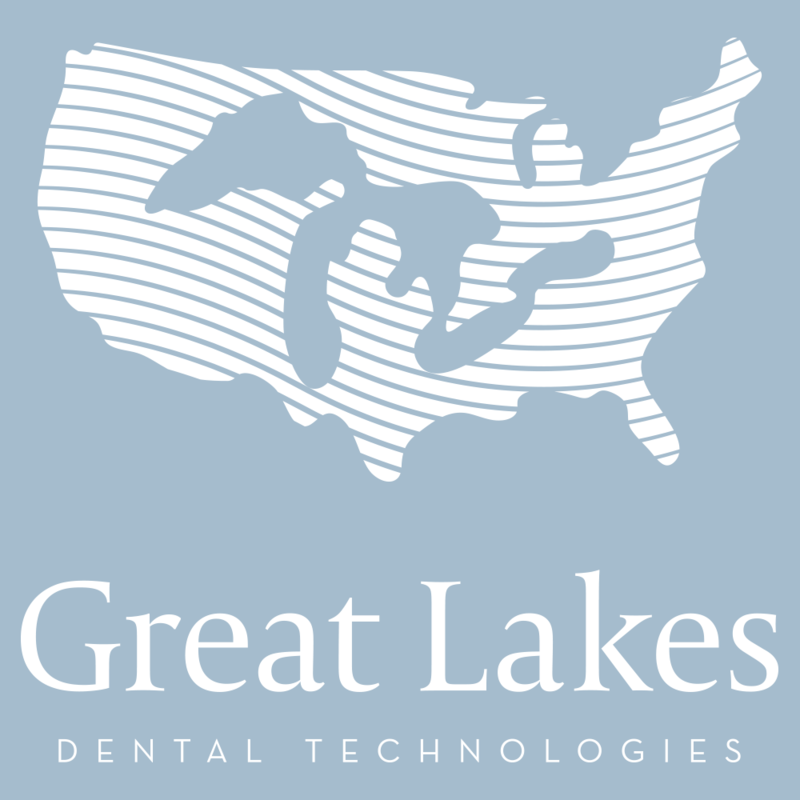 Created by Great Lakes, smart moves® provides doctors with an aesthetic solution for patients wanting clear aligners. the smart moves® product line includes smart moves® complete, a full-featured aligner system, smart moves® classic, designed for anterior tooth movement using a series of hard/soft aligners, and smart moves® exceed – an aesthetic bracket system delivered in indirect bonding trays. smart moves® complete integrates realistic aligner treatment plans with sophisticated 3D software, and is compatible with any intraoral scanner. Our predictability index provides a baseline for case outcomes so your treatment projections are always realistic. smart moves treatment proposals show everything you need to make informed decisions about your patients’ treatment plans. Track their progress, make refinements, and share visuals with them at any time within our software portal. Our predictability index provides a baseline for case outcomes so our treatment projections will always be realistic. When you call, you can speak with an experienced technician to discuss your treatment plan or make adjustments. We will never sell aligners directly to the public.